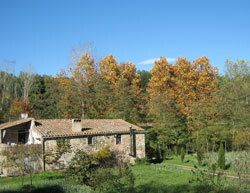 Rural holidays, country hotels, cabins, farmhouses and cottages in Spain. Places to stay for birdwatchers, nature lovers and hikers. Advertising Advertising: Advertise your property/hotel for 45 euros +VAT/year, If you have lodging suitable for nature lovers. 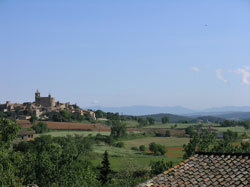 Iberianature is the number 1 source for information on the nature of Spain..